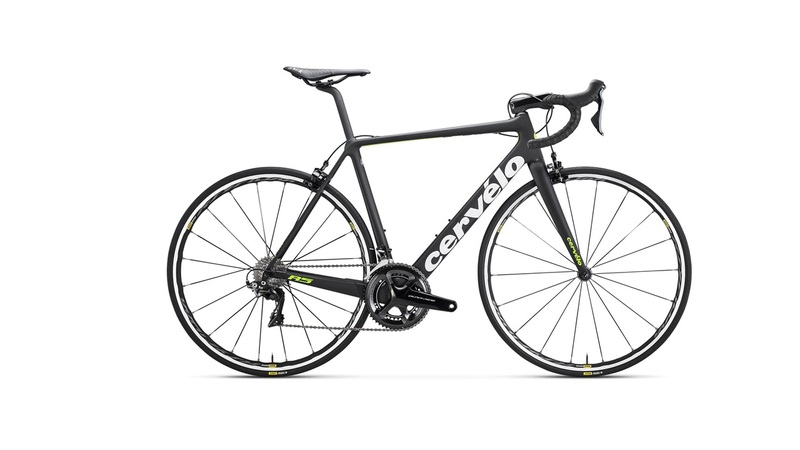 The R5 makes no compromises as an ultralight race machine first and foremost. Team Dimension Data’s World Tour riders also praise its new pro fit, stable and responsive handling, and unrivalled stiffness. No wonder Bernie Eisel calls it “the perfect bike for stage racing,” with Omar Fraile demonstrating as much by powering it to glory in the 100th Giro d’Italia.